Is Roman Catholicism pagan? Does the rainbow symbolize gay marriage? Is abortion a sin? Should Christians celebrate Christmas? What does the bible say about gay marriage? 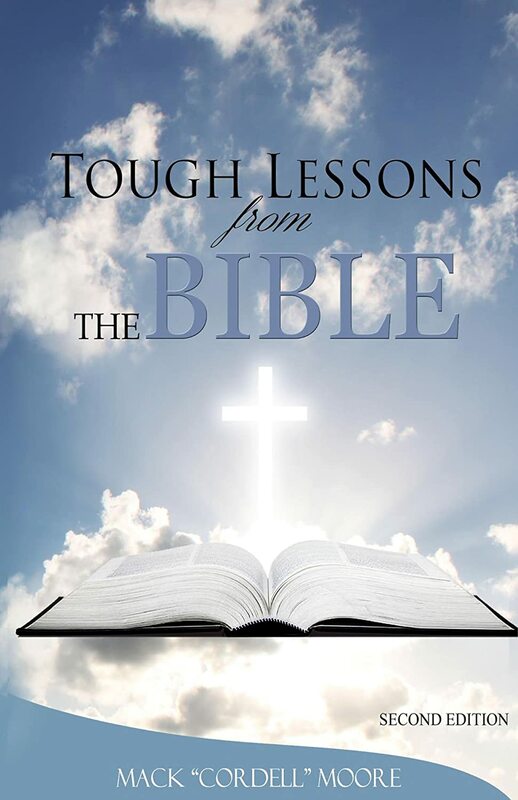 Find out the answers to these questions and more in: “Tough Lesons from the Bible”. Tough Lessons from the Bible is a book that’s full of truth, but yet is controversial to most Christians and non Christians alike. This book take some very hot button topics like gay marriage and abortion and uses bible verses to explain. People will be outraged at the contents of this book. In this book you will find out why Christians shouldn’t celebrate Christmas and that Santa and Satan are the same evil spirit among other things. Does controversy sell? If you are Christian or not and if you want to read something edgy, this book is for you. Whether Christian or not and if you want to learn more about Christianity, this book is for you. Mack Moore is an author with a unique story! This author is a virgin saving himself for marriage. Christ has given him the strength to remain a virgin. Only Jesus and His Word helped him get through years of depression. Now this author writes to help encourage others who are depressed and downtrodden by showing them how much Jesus loves them, whether they are saved or unsaved. He also writes to inform and teach believers about the Word of God and the importance of growing closer to Christ. He puts his heart into his work. So reading any of his books is like getting to know the author.